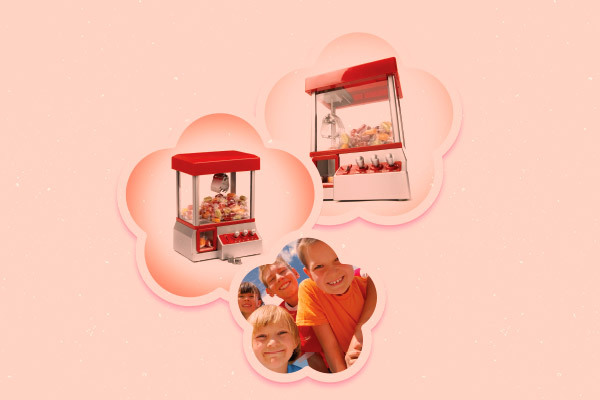 This candy arcade will attract everybody’s attention and will be loved by kids. 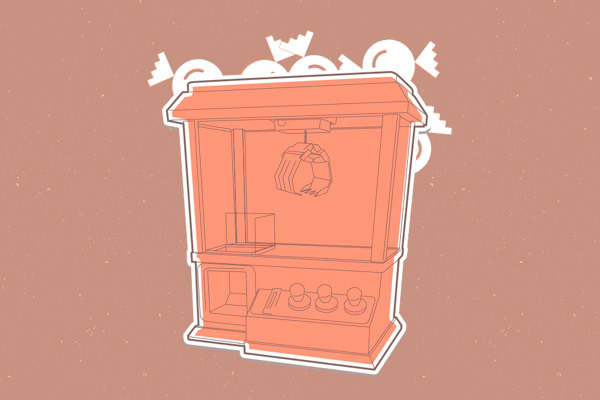 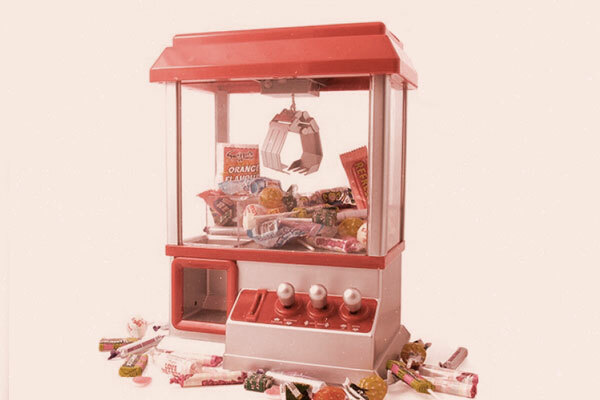 Works like the real candy arcades, its claws are opearted by the 3 control sticks, starts when inserting a coin and while the music plays you have time to grab a treat! 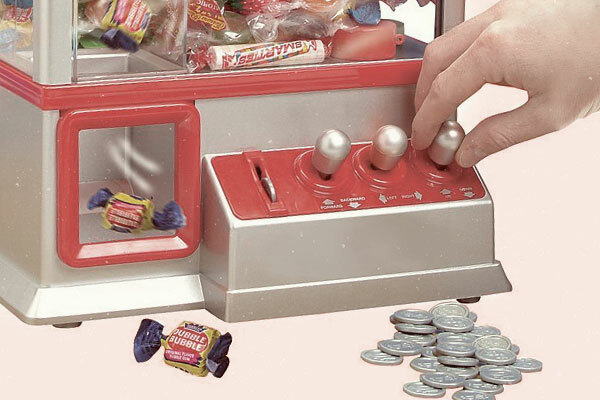 Just open the top hatch and fill your Sweet & Pop Times™ Candy Arcade with delicious candies and gummies! 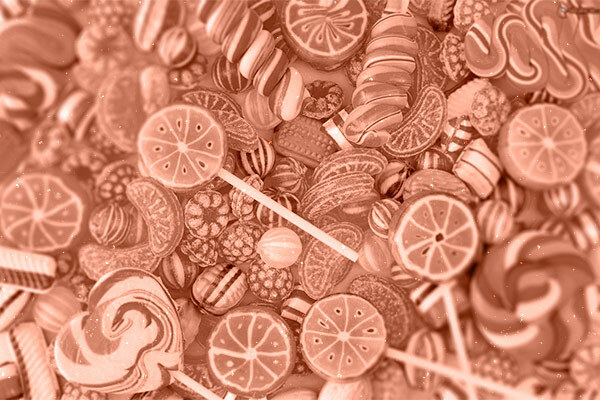 Everybody loves sweeties!